The year 2019 is starting off on a good foot so to speak. 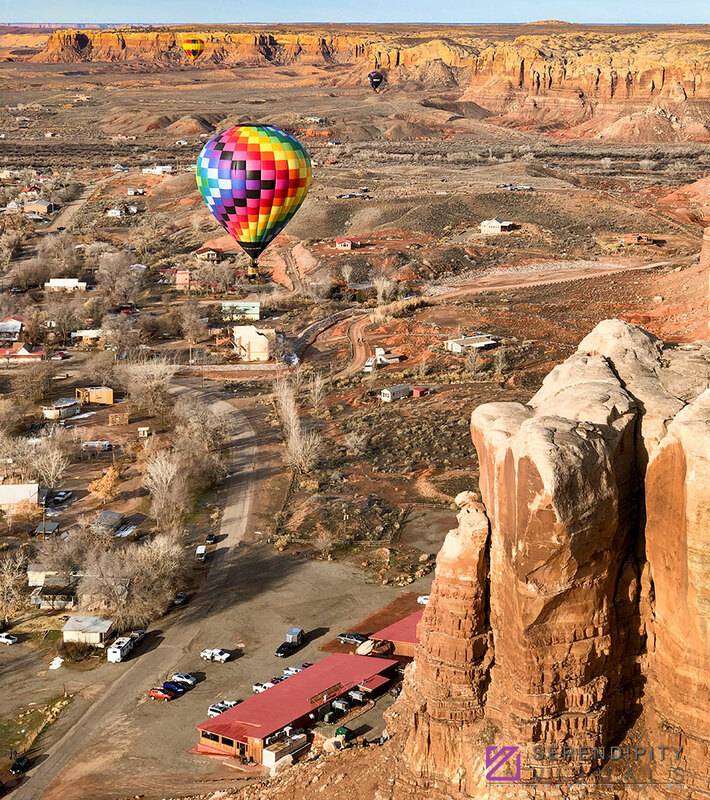 The first of the desert southwest ballooning festivals was recently held in the cool town of Bluff, Utah. 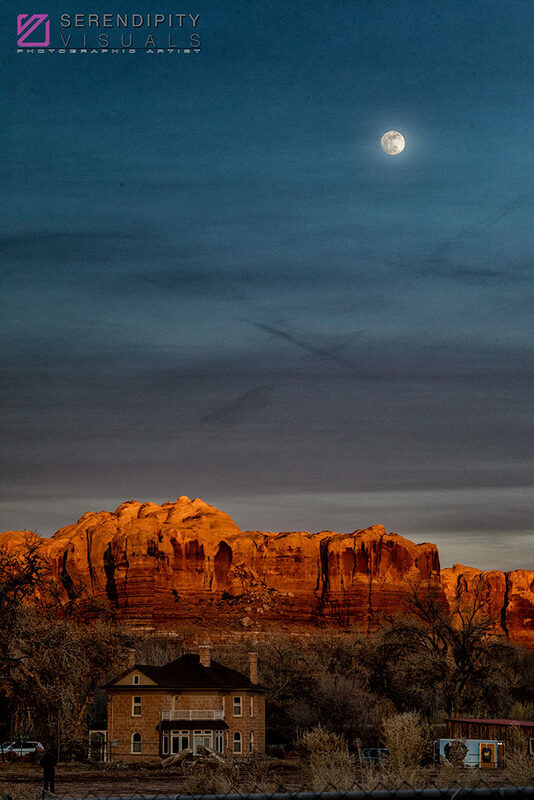 Nestled into the red rocks of the heart of the Colorado plateau. 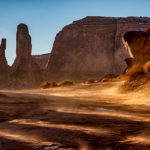 Bluff is 45 miles north of Monument Valley and its neighbors like Valley of the Gods and Goosenecks of the San Juan to the south and Arches, Canyonlands and more to the north. The business owners of Bluff (BOB) held the 21st annual balloon gathering with 20 balloons mostly from the neighboring states. We were treated to two beautiful mornings with light winds which are wonderful for flying in this intimate valley. I was able to capture a quick image of the moonrise, the day prior to the Super Blood Wolf moon Lunar Eclipse as we were preparing to “glow” at the Bluff event. I like the image because of the exposure balance between the last rays of sunlight and the rising full moon. After completing the flights, I would head south to visit Monument Valley. My first morning there found magnificent clouds lining the horizon. It turned out to be a rather windy day. Watching the clouds roll by and the sand blowing across the roadways, bringing the scene to life. 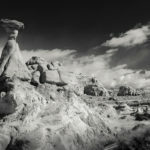 With the windy day following a couple of stormy days gave me the idea to primarily capture time lapse on an awesome winter day in one of the most beautiful locations in the southwest, in my humble opinion, of course. I love to visit and re-visit my favorite views of Monument Valley in different light, different weather and at different times of day. These images were captured on an infrared converted body and either the Canon EF 24-105 mm f/4 IS L lens or the Canon EF 28-300 mm 3.5-5.6 IS L lens mounted on my ReallyRightStuff TVC-34 tripod and the BH-55 ballhead. DelkinDevices digital media recorded the imagery. My cameras were packed in my FStopGear Lotus backpack! I hope that you enjoy the images and the timelapse film. Let me know what you think. Please visit my website, www.serendipityvisuals.com to see all of the workshops that I will be leading this year! I hope that you can join me out in the field! Beautiful images and sounds like a great trip / flying experience. Wonderful stills. Time lapse is amazing. Magnificent celebration of light and shadow. Masterful! Thanks Kevin. That’s one of the places where my heart lives. Ken, absolutely gorgeous, stunning imagery. LOVE the time lapse in infrared. LOVE your music choice. It perfectly fits the spirit of Monument Valley. Just wowowowowowowowow!!!! Was there the same weekend. It was fun time, wish there had been a lift in the Valley of the Gods. Terrific spots that time of the year. Ed, we were a bit disappointed but the roads in Valley of the Gods were very soft due to the rain ad snow. Come by and say hello next year if you are there again! Good luck with the bucket list! The moon picture is amazing! Really amazing! 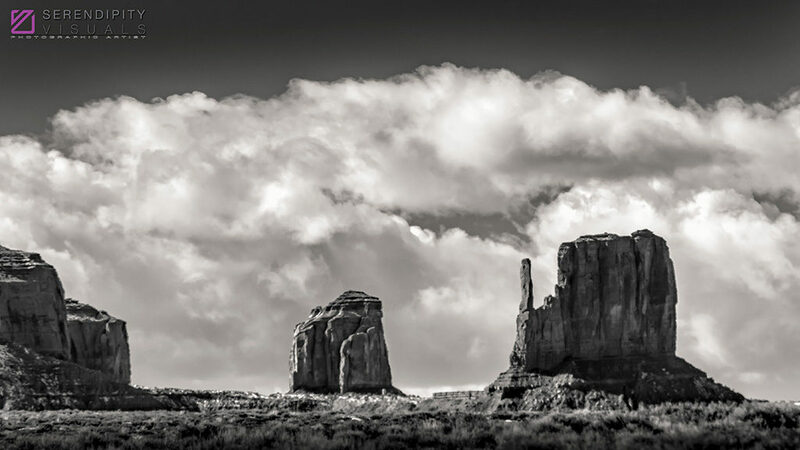 Joe Dalton at Disney fine art photography was complimenting my images from recent 8 day visit to Arizona, and mentioned your name. Mike Strickland came over and together was showing me your work on Facebook. Fabulous! 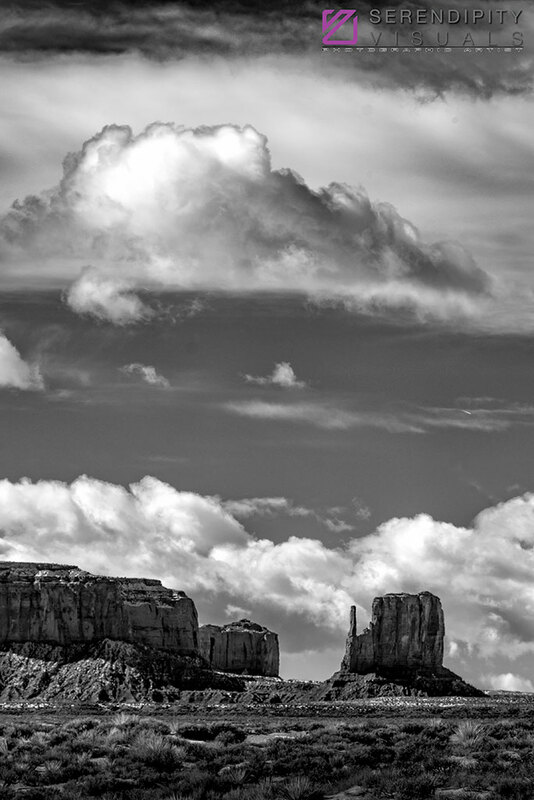 Monument Valley, and Arizona more generally are now in my top choices of places to be. Looking forward to a return trip. 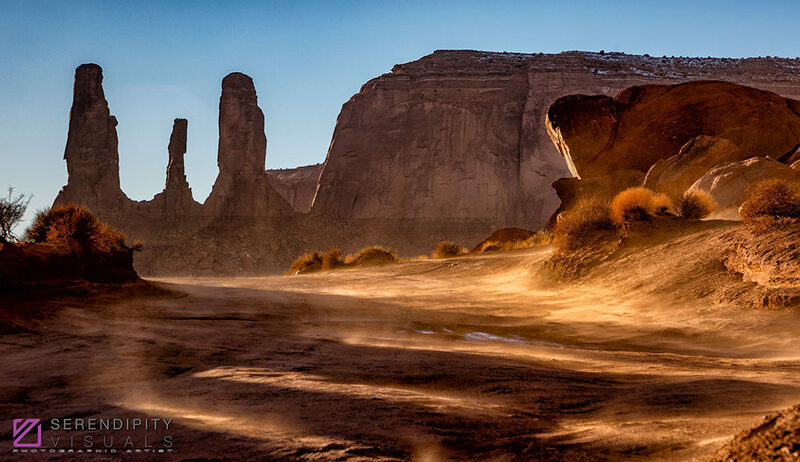 Your Monument Valley time-lapse is fantastic. Thanks for sharing. Thanks for the kind words John. I’m glad that you got to visit with two of the best photographers in Florida! Your images in the infrared timelapse are absolutely breathtaking. The music and movement captured my attention immediately and drew me into your magical infrared world. Stunning! Thank you for sharing. Thank you for your kind words Kasandra. That was fun to capture and create! See you soon in Alaska! By advance, thank you for your answer. Hi David, I cannot help you with that flight unfortunately. 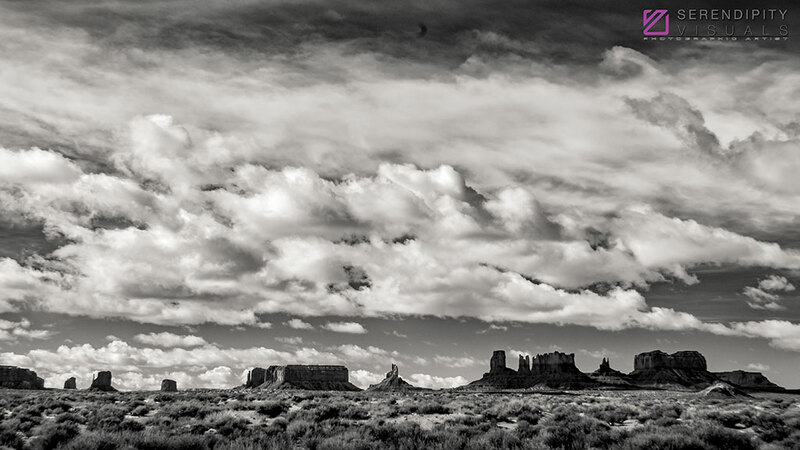 Monument Valley is not a place that is easy to get permission to fly in. Typically August is the middle of Monsoon season where the weather is not made for ballooning as a rule. Sorry that I cannot help you with that request. Are there other times that we can help you with a balloon flight?